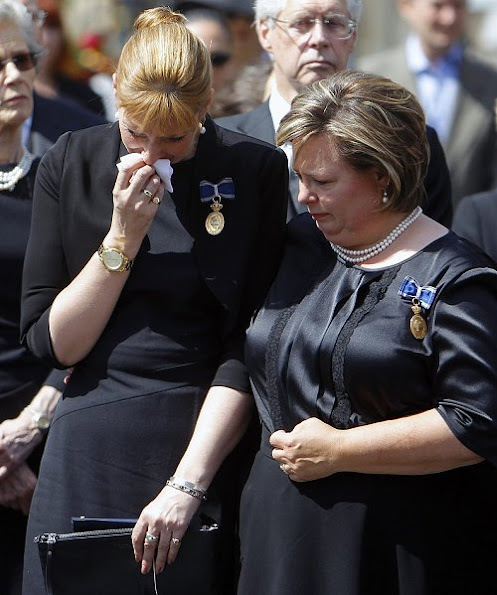 Prince Radu of Romania, his wife, Princess Margareta and her sister Princess Elena of Romania, Princess Sophie, Princess Maria, both daughters of Romania's former King Michael and Queen Anne, attended the funeral of late Queen Anne of Romania in front of the Royal Palace. 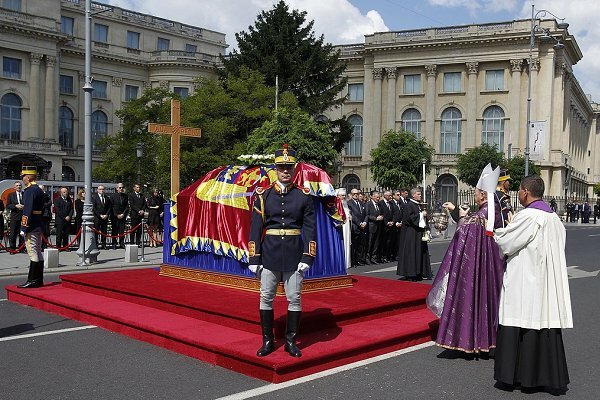 After an Orthodox mass celebrated in the throne room of a former royal palace and another Catholic service in the square outside,Queen Anne was to be buried in an Orthodox cathedral in a private ceremony. 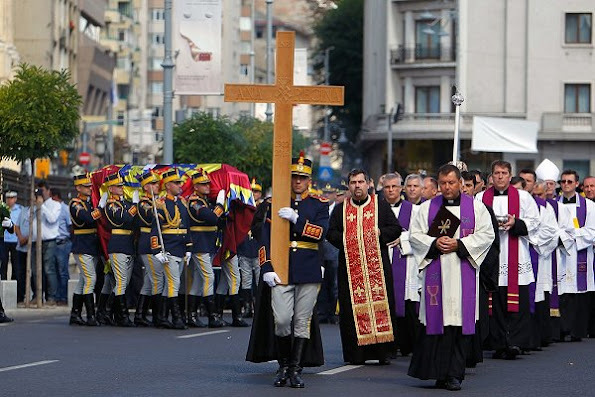 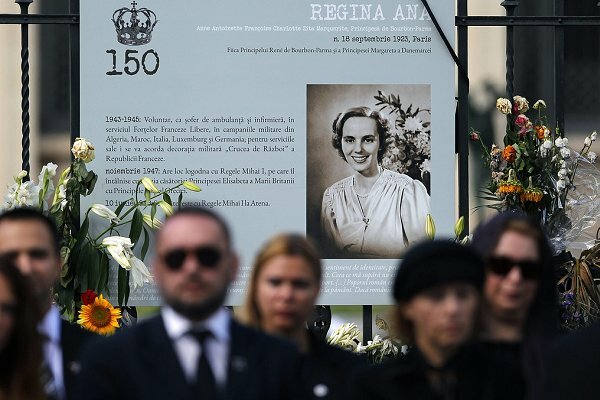 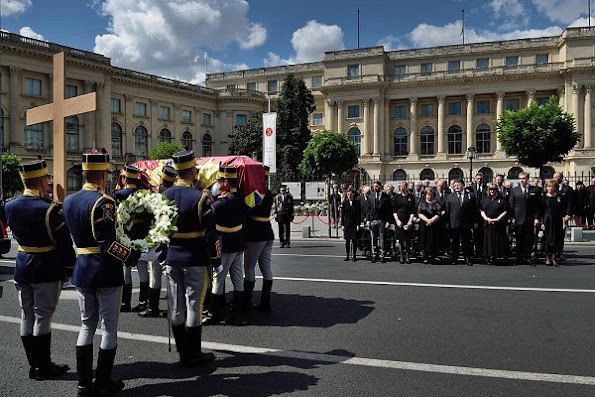 Bucharest declared a national day of mourning Saturday as a funeral was held for Anne of Romania, wife of the country's former king, who died this month aged 92. 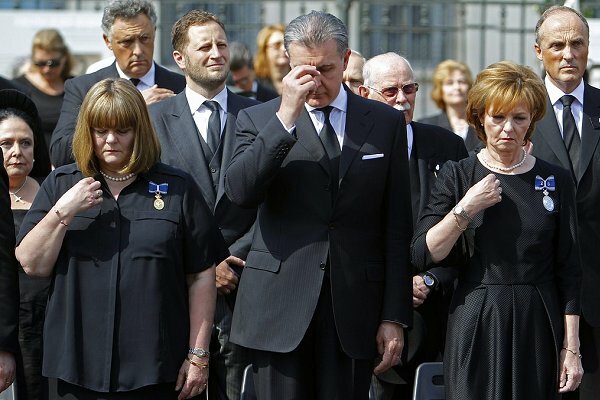 Prince Radu and all Royal Romanian Family. No one really die, may She rest in peace in Heaven.